This project investigates the self-extinguishment mechanism of Cross-Laminated Timber (CLT) at a full-scale in order to establish design criteria for the re-safe use of CLT in tall-timber buildings. The aim is to provide a methodology to establish criteria for self-extinguishment of Engineered Wood Products at a full- scale, considering complexities such as delamination failure, encapsulation failure, and rate of exposure of timber surfaces. 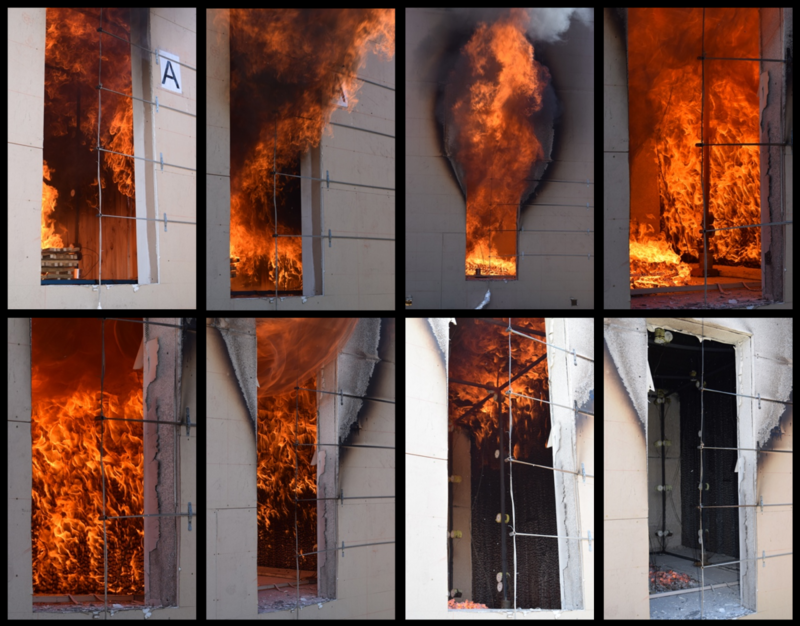 The research will evaluate fundamental self-extinguishment properties such as critical external heat ux and pyrolysis rate, in order to determine whether fully exposed timber compartments may achieve self-extinguishment if delamination is controlled. Provide a methodology to establish criteria for self-extinguishment of Engineered Wood Products at a full-scale, considering complexities such as delamination failure, encapsulation failure, and rate of exposed timber surfaces. Evaluate fundamental self-extinguishment criteria (critical external heat flux and pyrolysis rate) in various scales. Determine conditions and time-scale of delamination that prevent self-extinguishment at a full-scale. Determine conditions and time-scale of encapsulation that prevent self-extinguishment at a full-scale. Determine whether fully exposed timber compartments may achieve self-extinguishment if delamination is controlled.